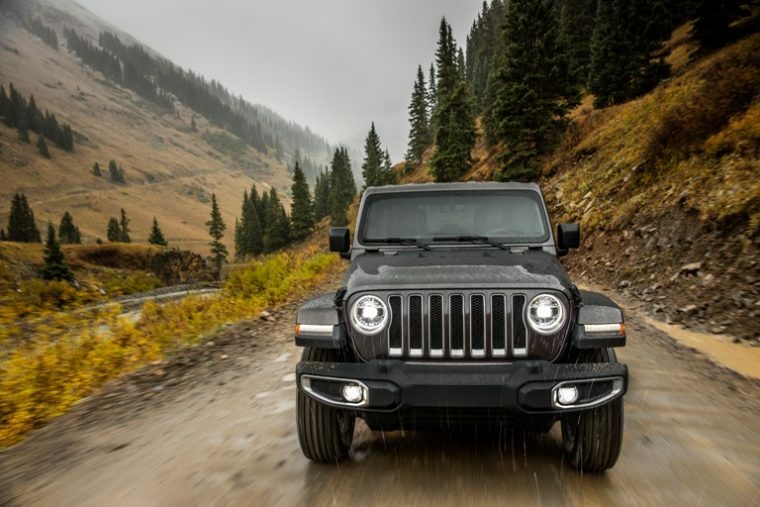 When the new generation of 2018 Jeep Wrangler vehicles was officially unveiled at the L.A. Auto Show roughly a week ago, one major piece of information was missing from the announcement: the starting price for the Jeep Wrangler JL. It didn’t take long at all for rumors of the new Wrangler’s price to begin emerging. According to documents posted on the JL Wrangler Forums, the 2018 Jeep Wrangler will start at an MSRP of $26,195. One of the forum’s users, DrPerez007, published a handful of documents that were reportedly distributed to reps at last week’s auto show. 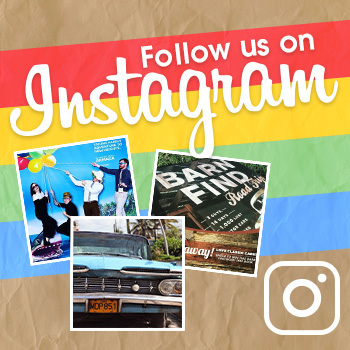 Even though the documents carry a publication date of August, and some of the information is slightly inaccurate, many of the forum’s users and staff claim that they are genuine. The reported $26,195 price tag will be applied to the two-door Sport version of the Wrangler. Currently, the starting price for a base Wrangler model is $23,995. These documents suggest that the majority of the Wrangler’s price hikes will be between $2,000 and $3,000. Furthermore, the pricing for engine and transmission upgrades has also been included. Drivers who want to add on the available 2.0-liter Turbo engine and eight-speed automatic transmission will allegedly need to hand over $2,000. Upgrading to the 3.6-liter Pentastar engine model will include a $3,500 premium. The documents list the four-door Wrangler Rubicon as the lineup’s most expensive model. Said model will reportedly cost right around $40,195, $2,750 more than the four-door Rubicon’s current $37,445 asking price. 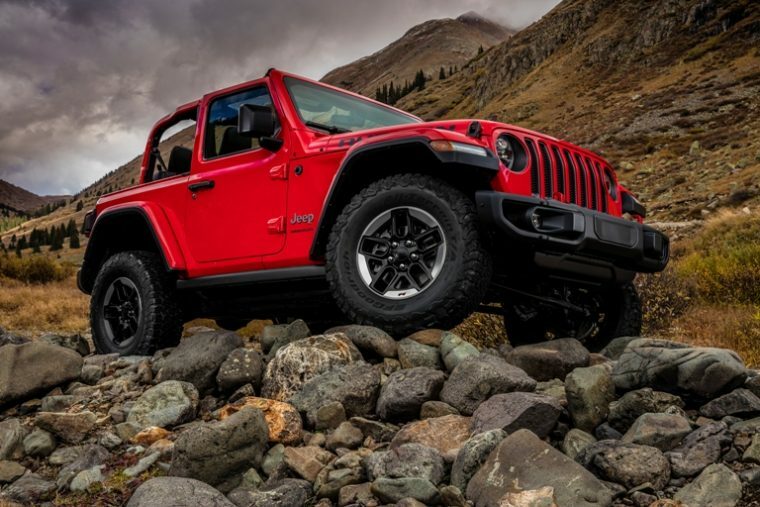 Nothing is set in stone, however, so Wrangler enthusiasts should still stay tuned when the Wrangler’s official pricing is announced on December 13.